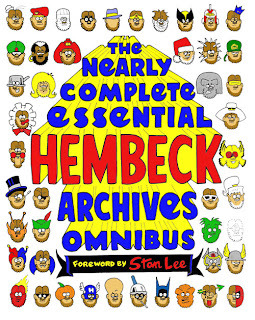 900 pages squiggle-kneed goodness from the pen of Fred Hembeck for just $24.99, due out in February, today's Pretty Sketchy is a piece from the man himself. 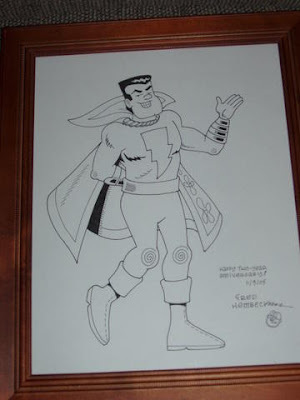 The original Captain Marvel, drawn by Fred, and commissioned for me by my wife Erin for our second wedding anniversary back in 2005. The moral of the story is twofold: 1.) 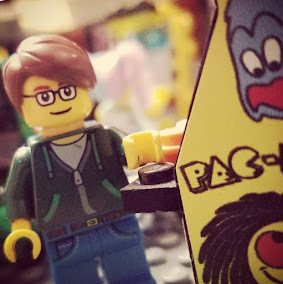 Fred Hembeck is awesome, and you should buy his book; and 2.) my wife is awesome for commissioning a piece from one of my favorite cartoonists ever for an anniversary present. Life is good sometimes.